Getting high ranks on the search engines does not happen overnight. It takes effort, patience, and commitment. You must be aware of the tricks and tips necessary to achieve your goals. Some of them require an experienced and expertly trained professional to utilize them. However, there are some simple tricks that even the novice can use to enhance the rankings. This article offers you these details. Even before you searching for tricks to improve rankings, you must answer this question: what are search engines trying to achieve? You will know that you are on the right path if you evaluate your experience when going through websites. It is highly likely that you want to get quick and accurate solutions to what you are searching for. You don’t want to waste time as you wait for a page to load. Instead, you will opt for a site that loads in a split second. If you happen to go back to the website for the second time, there is a chance that you will not be thrilled with the same content. Fresh & quality content is always on high-demand. Once you understand these basics, you will on your way to achieve the highest SEO ranking. You can never have high conversions if you fail to satisfy your client’s needs. Accordingly, you must take time to listen to them. It does not cost you a lot of money or time to get the details. A simple search on your site and social media accounts are sufficient. Find information about the questions that they are asking, and how they are asking in the searches. What is one thing that they will wake up in the middle of the night to search? Once you are through with this process, you can now start offering solutions by posting informative and interesting content on your site. When is the last time you checked to see if all the elements are provided in your site? It could be the reason why your ranking has remained low. Focus on the appropriateness of Meta descriptions, page titles, image tags and URLs. For instance, a good title should describe the content. The Meta descriptions should encourage clients to click to the URLs provided. While still at the check-up process, you must determine if the speed of your site is excellent. One of the elements that may affect this negatively is the size of your images. Unnecessary elements and plugins may also explain the low speed. Find a way of compressing the images and removing the unwanted elements. Enabling browser caching will also enhance the speed. Potential leads turn away from websites that are not secure. With the various tools provided to secure systems and hardware, it is easy for people to identify harmful sites quickly. You will not only have high bounce time and limited dwell time, but your image and reputation will also be ruined. Avoid this by going for web protocols such as HTTPS, which is known for its safety and security features. Search engines are starting to penalize sites that are not mobile responsive. This is because of the realization that consumers are using their Smartphone devices to do their searches more than they use laptops or desktops. Design your site with this in mind and Google will prioritize you. At this point, you must recognize that a person using their phones for a search wants to get easy-to-read information. They may not have time to ready lengthy content. In fact, they only ready the first few lines to determine if they will get value from your site. If images don’t load quickly, they will go to your competition. Find tools and professionals to help you design your site in a way that appeals to all clients, regardless of the devices used. If you have not created a contact page by now, you may want to consider it. Visitors trust website owners who can be reached with ease. In the globally connected online world, there are no limitations as who will see your site and contact you. It could be a potential investor who will provide resources for SEO. Other website owners will inform you of relevant forums and latest techniques. Accordingly, provide as much information as possible such as your email address, physical address, and phone numbers. The time of business operations is also worth stating. 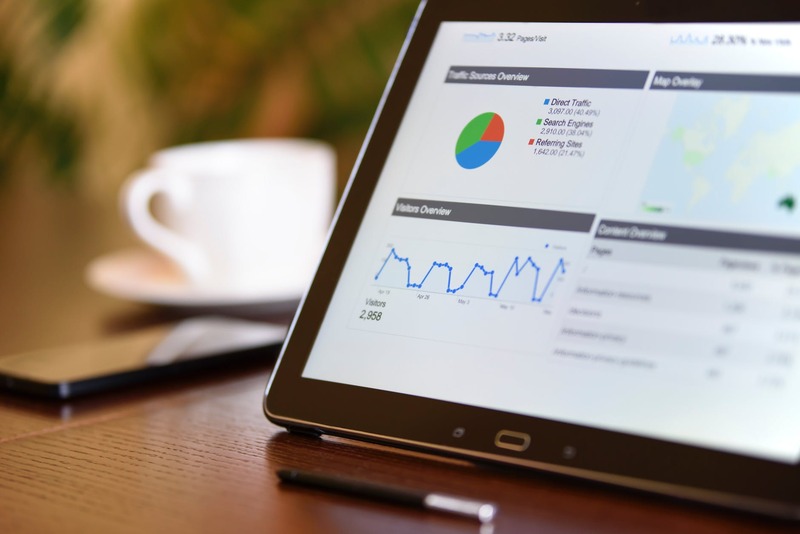 In summary, you will get high SEO rankings as you pay keen attention to details such as the offering right content, creating secure sites, and focusing on mobile responsiveness. For more details, go to serpbook.com.